If You Are In Florida at ABC Fine Wine & Spirits, You Better Be Ready to Prove You Are a Veteran! This Memorial Day Weekend I Went to ABC Fine Wine & Spirits in Largo, Florida. When I took my purchase to the counter, the clerk asked me if I were a veteran and I replied, “Yes, I served in the United States Army.” He replied – PROVE IT. Since I gave up carrying my draft card or other form of military identification over 40 years ago, I could not prove it. I paid the bill, and asked what I would have received for being a veteran. He replied a 10% discount. Frankly, I don’t care about their 10% discount. 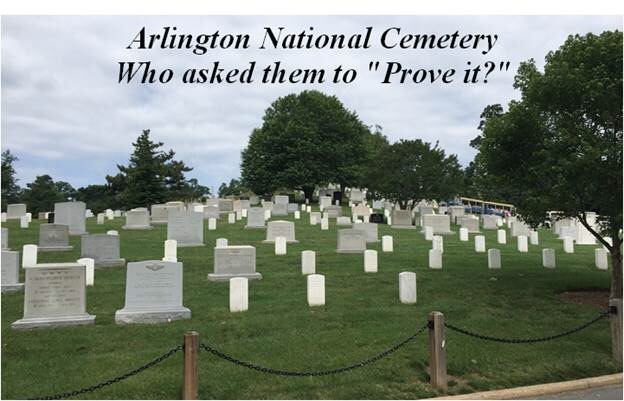 I do find offensive the phrase “Prove It.” Most of us who have served this country are proud of our service, and we do not feel we must be ready to prove it to anyone. And to ABC Fine Wine & Spirits in Largo, Florida, I say – Prove to me that you deserve to be in business in this country. 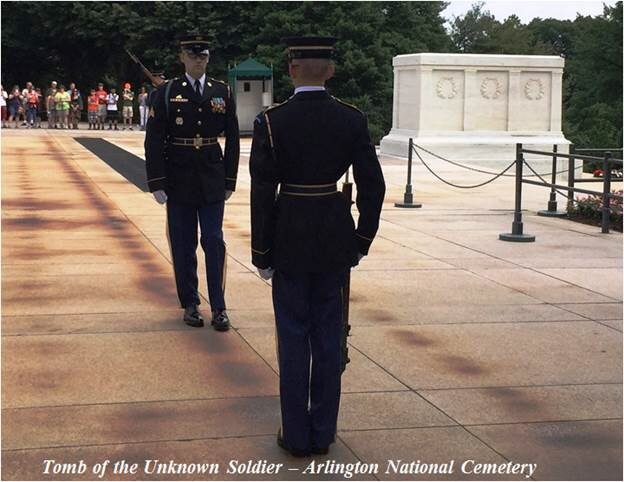 This entry was posted in Uncategorized and tagged ABC Fine Wine & Liquors, memorial day, veterans on May 30, 2016 by Good Day Illinois. Legislators in Springfield Want Soda Tax Again – Guess What They Also Want Next? Coupled with the Soda Tax is a little known proposal to change the fees for driver’s licenses in Illinois. Next time you renew your driver’s license, the fee will be based on your weight. The basic fee would be $50.00 for the first 100 pounds, and $3.00 a pound for each additional pound over 100 pounds. Some state lawmakers believe the proposal would raise over a billion dollars the first year, and would also have health benefits by encouraging people to lose weight and save money. The proposal does contain a couple of exceptions where your weight would not be a factor, and your license fee would be a flat $50.00. 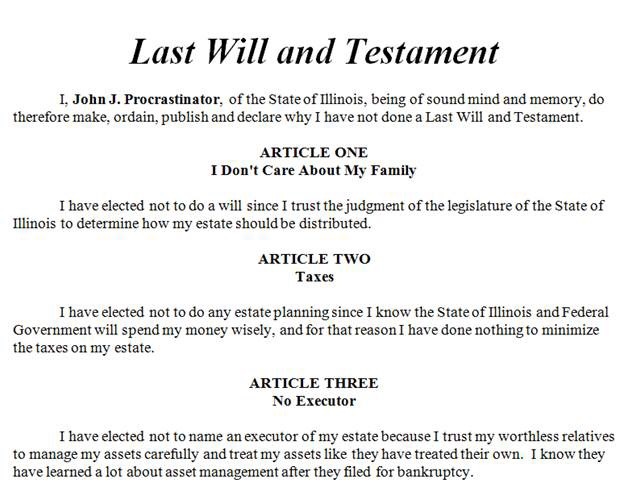 The following would be excused: those with a medical excuse for their weight, and all Illinois State Employees, including our legislators, who have gotten fat on generous state government benefits. Now, for the really bad news. The State will now verify the weights on the driver’s licenses of all Illinois residents. 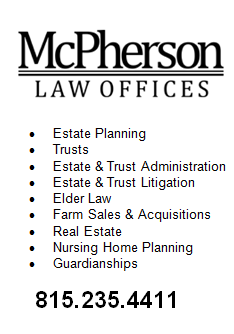 To accomplish this, scales will be installed at all facilities. 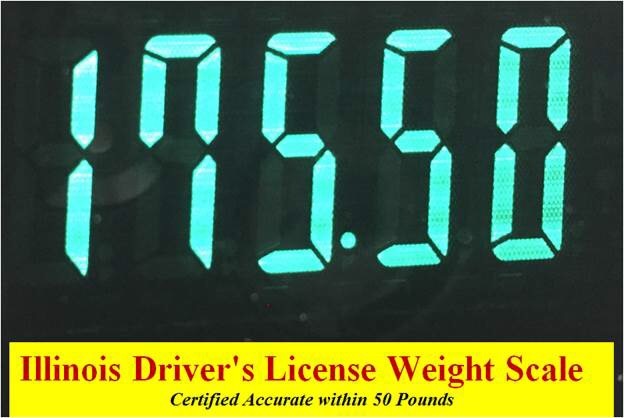 So next time when you renew your license, you will be weighed and you will hear the weight czar at the driver’s facility yell out for all to hear – “Another fat one, 220 pounds. Give me $410.00, and we will renew your license.” Only in Illinois! This entry was posted in Uncategorized on May 23, 2016 by Good Day Illinois. Are You Rolling the Dice With Allegiant Air – You Be the Judge! Although Allegiant Air flies out of Rockford, Illinois, the local media has totally abdicated its responsibility to the public to report the continuing problems with Allegiant Air. I guess Rockford cares so much about having any “passenger” service that it does not want any adverse publicity for Allegiant Air. Well, let’s look at what has happened recently. How can one fly this airline after listening to this interview? A report by the Teamsters Aviation Mechanics Coalition, which is working with the Teamster local representing pilots, said the Las Vegas airline continues to suffer from a “high rate” of preventable emergency landings, flight delays, aborted takeoffs and other issues — 98 from September 2015 to January. The coalition said 35 of those involved engine issues, including two catastrophic engine failures — a failure that causes an engine to partially break apart. The Allegiant Air problems were first reported on Good Day Illinois on January 25, 2016, but local media has continued to ignore the issues. This entry was posted in Uncategorized on May 6, 2016 by Good Day Illinois. 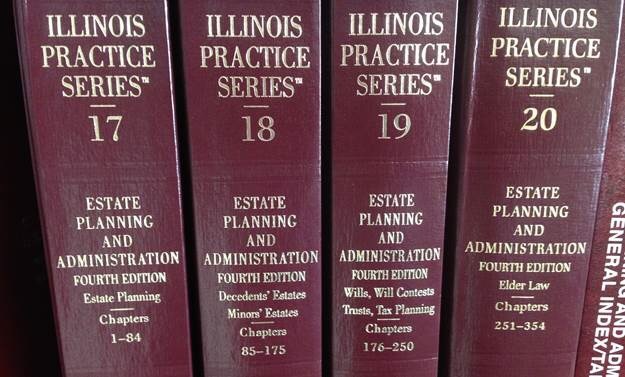 Prince Case Good Reason to do Some Estate Planning! This entry was posted in Uncategorized on May 4, 2016 by Good Day Illinois.